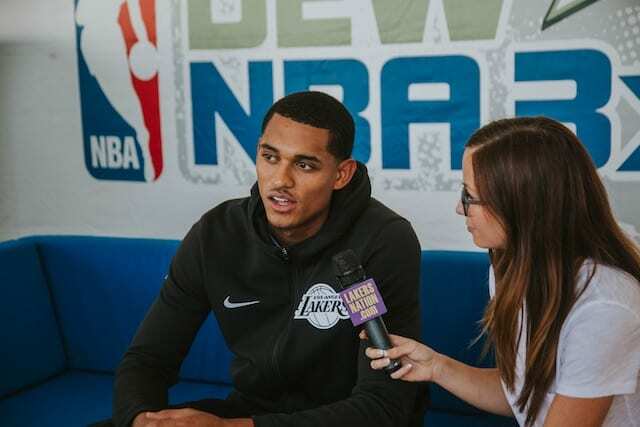 Heading into his fourth season with the purple and gold, Los Angeles Lakers guard Jordan Clarkson sits down for an interview to chat about his goals for the upcoming year. 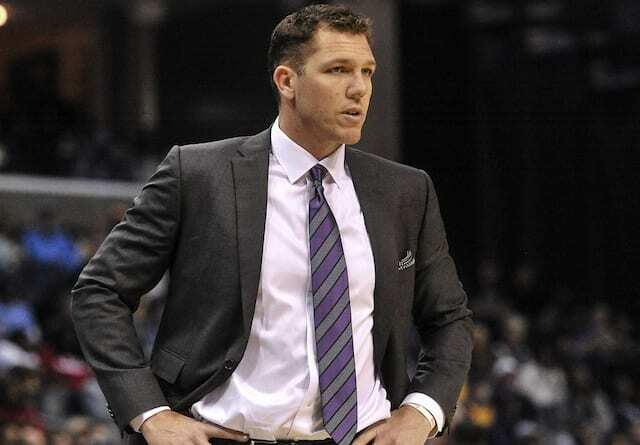 Drafted with the 47th pick in the 2014 NBA draft, Clarkson has already been through two coaching changes, a front office overhaul and a move to a brand new facility. On top of that, No. 2 draft pick Lonzo Ball is leading the way and setting the tone with a new, fast-paced, run and gun tempo. How has the culture changed since Clarkson’s first year in the league? 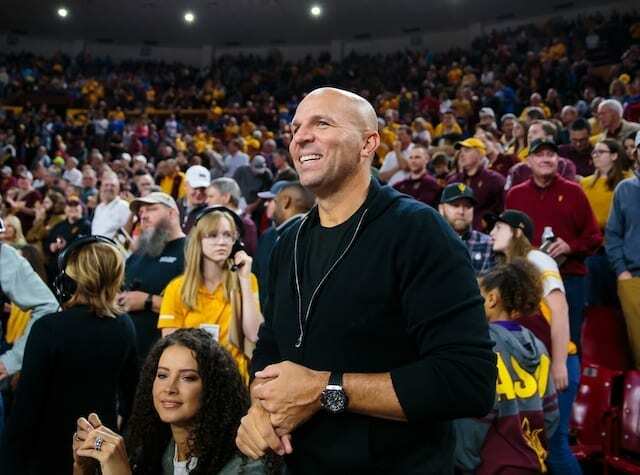 What’s it really like to have Magic Johnson overlooking practices? 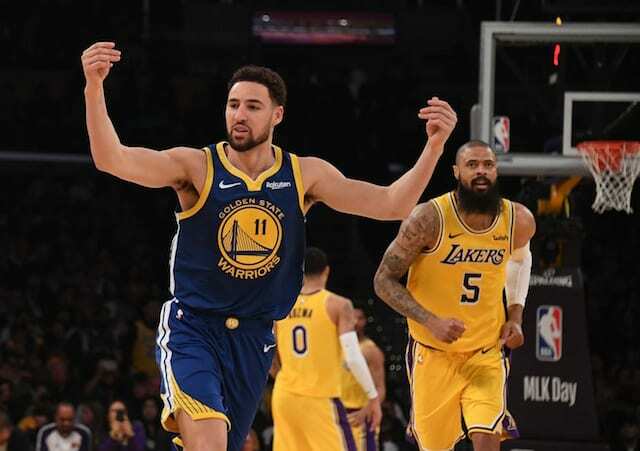 Is Clarkson comfortable with his off the bench role (and the Sixth Man expectations set by Magic)? 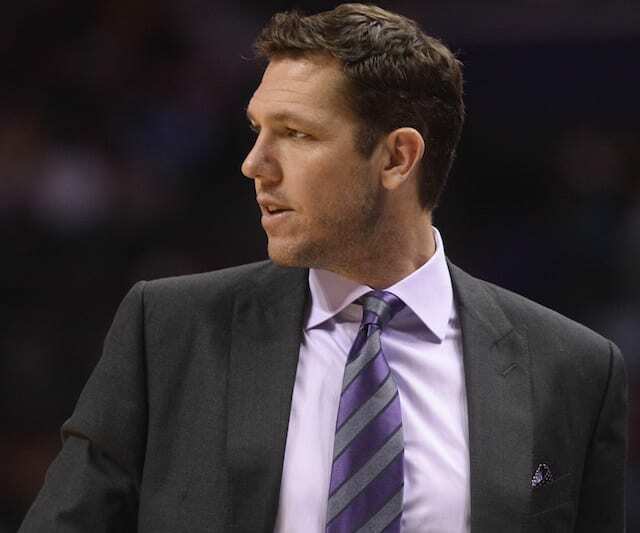 How has Luke Walton changed since his first season as head coach? 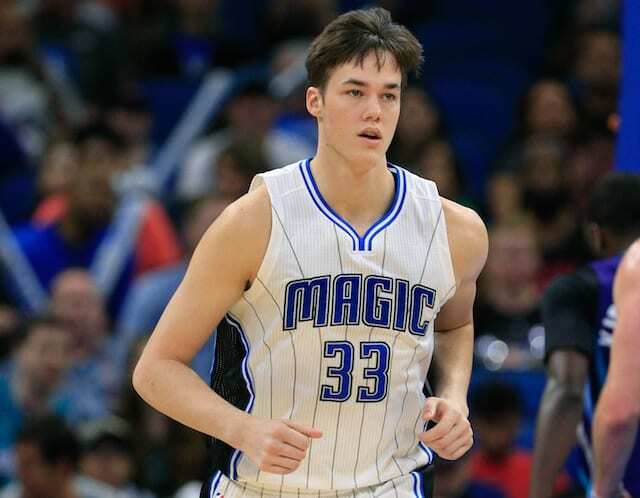 Plus, since we’re at the Dew NBA 3X Tournament, who would he choose for his 3-on-3 squad?